Ceres puts equipment on low-flying airplanes to take pictures that will help farmers optimize water and fertilizer application.  According to field tests, the imagery works. Since 2014, Ceres has teamed up with UC Cooperative Extension to conduct field trials, including one for the Almond Board that measured the response of nuts to different rates of watering. In that study, data from Ceres' imaging matched well with the UCCE ground "truthing," said Blake Sanden, UC Cooperative Extension water and soils farm advisor. According to the article, "Ceres' relationship with the extension program has helped the company gain trust with sometimes-skeptical farmers." Sanden called UCCE trials the "gold standard of efficacy" for new products in the ag market. There is also increased interest in precise water management after years of drought and cutbacks on federal water allocation. "The attitude (among farmers) used to be, 'I can find water,'" Sanden said. "I would say that 30, 40 years ago, there was an attitude of hope ... that some of the restrictions on pumping water (would) go away." He said growers expected decision-makers "to come back to reality and understand that we've got to make money in California and grow food." But the restrictions didn't go away. Instead, they became stricter. The uncertainty about water deliveries has made farmers friendlier to new technologies, like the one offered by Ceres. UCCE advisor Blake Sanden, shown here making a presentation, says UCCE confirmation is "the gold standard of efficacy" for new products in the ag market. Blake Sanden, far left, makes a point during a Cal State Northridge talk show. 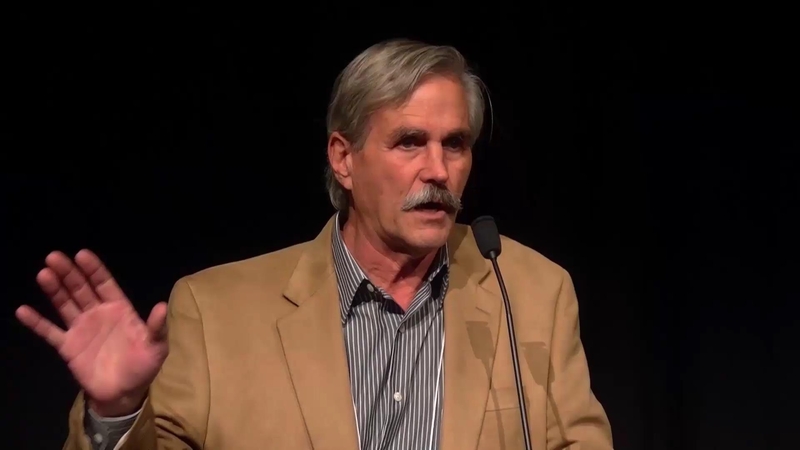 The myriad concerns related to California's fourth year of drought were raised during a California State University, Northridge, student talk show that featured a UC Agriculture and Natural Resources (UC ANR) farming expert. 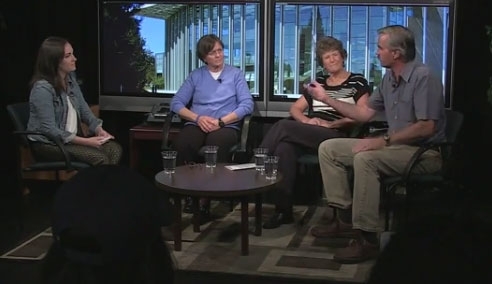 UC ANR Cooperative Extension advisor Blake Sanden was joined on the show, titled On Point, by CSUN sustainability professor Helen Cox and geography professor Amalie Orme. Sanden spoke to the issues related to the agriculture industry. He noted that well-known San Joaquin Valley farmer and rancher John Harris, who manages 7,000 acres of land, is fallowing more than half of it this year and using all the water he has available to irrigate tree crops planted on 2,800 acres. Asked whether he felt agriculture played a role contributing to the drought, Sanden explained that farmers consider a complete water budget when planning crops and are cognizant of the drought situation in low-precipitation years. He acknowledged that there are human-caused issues related to the drought, noting that the state has placed a priority on environmental preservation, which also requires a great deal of water. Sanden commented on the now commonly shared fact that it takes a gallon of water to produce a single almond. Indeed, he said, it takes 50 gallons to grow one orange and as much as 100 gallons to produce a glass of milk from cows fed irrigated alfalfa. "I hear these things going on and sometimes I just have to shake my head," he said. "Somebody is looking for a story with the gallon-per-nut catch phrase and they're not looking at the larger picture." Toxins on the soil surface can look like snow. 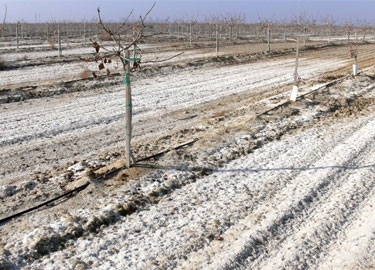 Due to the lingering drought, farms in the San Joaquin Valley are being found with an unwelcome white dusting of "snow" on the soil surface. It isn't the snow so desperately needed in California's high country; rather it is salt and other toxins that have precipitated out of the soil because of sparse winter rains, reported Dennis Pollock in Western Farm Press. At the recent California Plant and Soil Conference in Fresno, multiple speakers showed pictures of what they labeled "California snow," the article said. Plant toxins like selenium, boron and salt leach out with water, but water is in short supply this year. "That's why a lot of land is fallow," said Gary Banuelos, USDA-ARS researcher in Parlier. At the conference, Rick Snyder, UC Cooperative Extension specialist in the Department of Land, Air and Water Resources at UC Davis, said applying less water will reduce deep percolation and could result in higher salinity in the rooting zone. Eventually deficit irrigation will become problematic, especially if practiced over a longterm drought. Snyder said it might be better to apply available water to a smaller area to maintain production. In the case of permanent crops, he suggested the same frequency of irrigation, but using less water with each application. 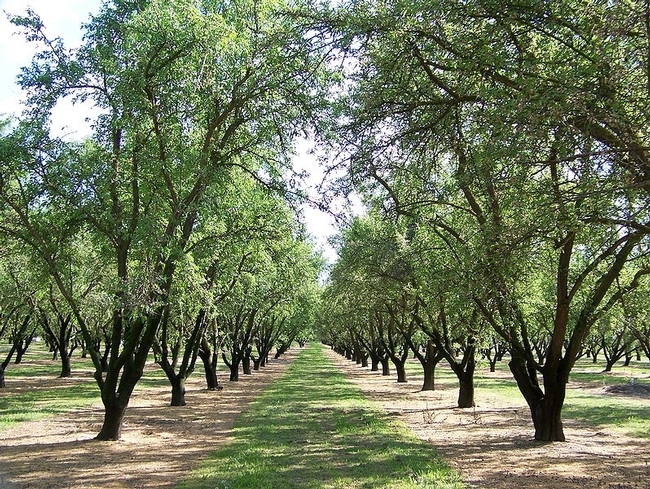 David Doll, UCCE farm advisor in Merced County, said almonds are sensitive to high levels of sodium, chloride and boron; and that some rootstocks are more tolerant of saline conditions than others. Dan Putnam, UCCE specialist in the Department of Plant Sciences at UC Davis, said alfalfa may be capable of tolerating higher salt levels than previously thought. Blake Sanden, UCCE advisor in Kern County, said there are research gaps with regard to soil toxin tolerance in pistachios. 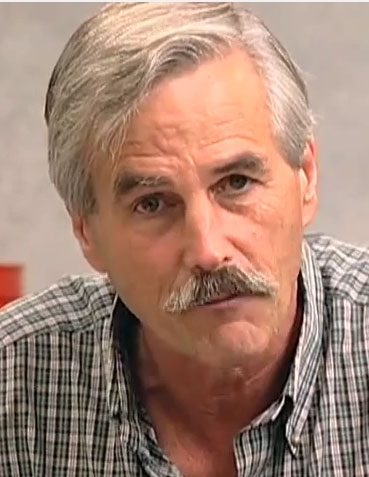 However, he said, a buildup of boron in the soil is "a potential boron time bomb." Sanden's research showed a doubling of total boron in the soil after nine years. Without 6 to 10 inches of rainfall or fresh water winter irrigation for leaching every one to two years, he said, high levels of boron could render pistachio production unsustainable.